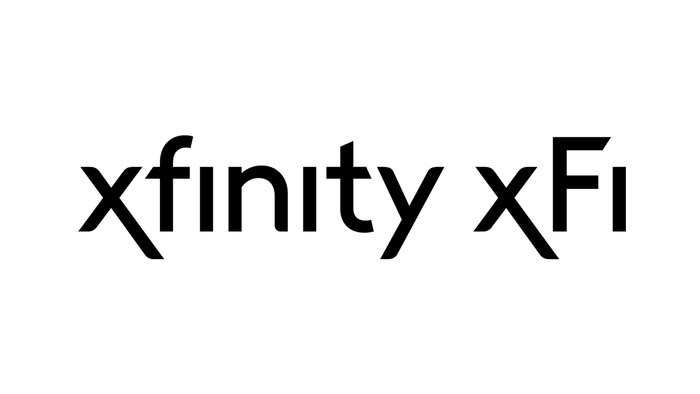 Xfinity X1 continues to be a platform that brings together the best in technology and content, and we‘re now leveraging some new X1 features to deliver our most immersive Super Bowl viewing experience ever. Customers eagerly anticipating the halftime show can also choose from video playlists featuring music by this year’s performer Justin Timberlake, Pink who will sing the national anthem and previous halftime performers Bruno Mars, Lady Gaga, Coldplay and others. X1 customers can also say things like “Tom Brady vs Nick Foles,” “Eagles vs. Patriots” or “NFL touchdown leaders” into the remote to launch our new X1 sports knowledge cards that provide quick and real-time access to stats, standings and comparisons spanning the league, divisions, teams and players. During the game on February 4th on NBC, customers can pull up the X1 Sports app on the right side of their screen to track the action live with real-time game stats. They will also be able to re-watch all of the 2018 Super Bowl commercials immediately after they air on X1. For customers who want to tune in on secondary screens, they can use the Xfinity Stream app and web portal to watch the game on devices anywhere within the home.